What are these passages talking about? 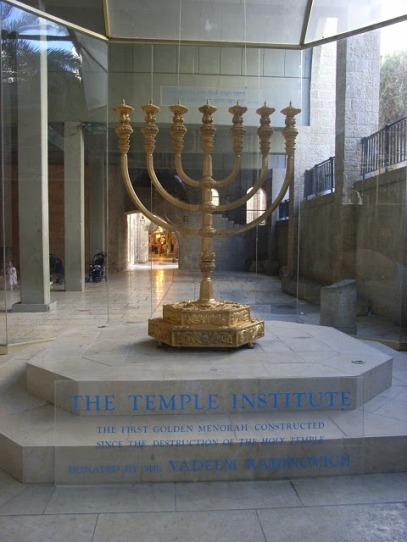 First of all, you have to know about the physical golden lamp stand, which is called the menorah in Hebrew. The lamp stand weighted over 100 pounds and stood on the south side in the Holy Place of the Tabernacle as mentioned in Exodus. Note that these churches are not only physical churches during John’s time, but also represent seven church ages which we will talk about later. These spirits are the aspects of God. Jesus Christ had all of these spirits within Him. Isaiah and John are saying that for any man to have the fullness of the Holy Spirit, they must have all seven of these aspects of God. Therefore, the stars and constellations are prophetic signs, but not in the way horoscopes claim they are. They represent God’s plan to redeem mankind. We could go into detail about each constellation, but let’s stay on the topic of the seven stars. 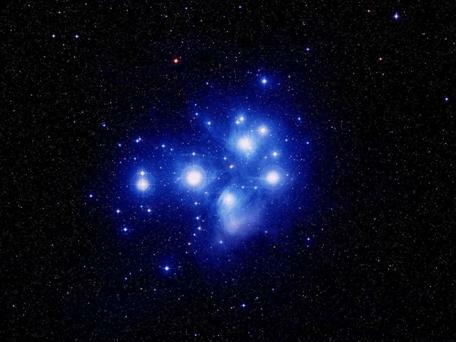 In the constellation of Taurus, there is a open star cluster called Pleiades, or the Seven Sisters. Pleiades can be seen by the naked eye because it is only about 8 light years away. (see picture below) In Hebrew, Pleiades is called Succoth, which also means the Feast of Tabernacles, which I mentioned in my article on The Second Coming. The Feast of Tabernacles represents a very important age which begins with the second coming of Jesus Christ. Finally, remember from the Lake of Fire that a Jubilee cycle is 49 years, which is 7x7. So if each of the seven churches gain all seven aspects of the spirit, this will lead to spiritual fulfillment, and thus the age of Tabernacles when Christ comes again.